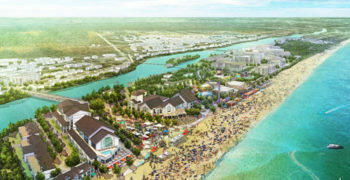 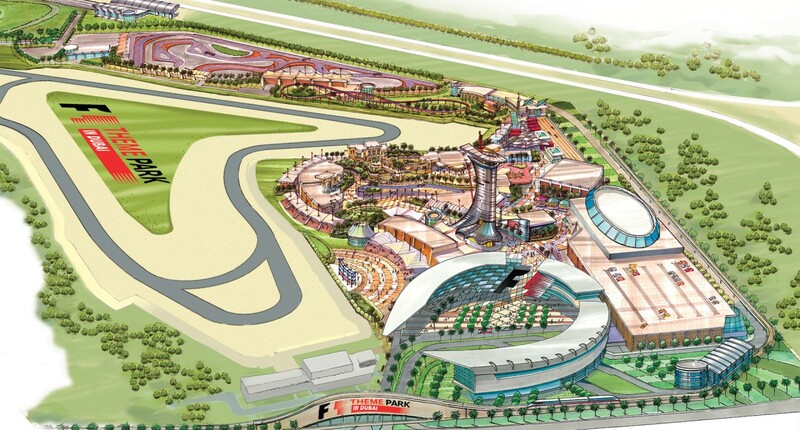 Part of Dubai’s Motor City Development, this theme park was designed to celebrate the phenomenon that is Formula 1 racing and extend the F1 brand to its full potential. 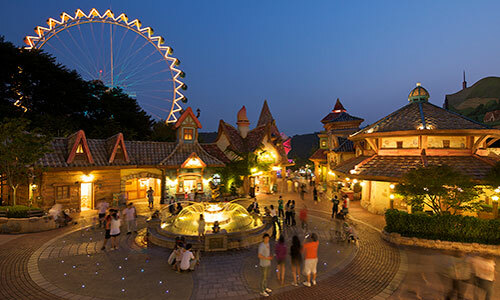 Planned to be located right next to a real Formula 1 racetrack, the F1-X theme park would let visitors experience the thrill of racing on a whole new level. 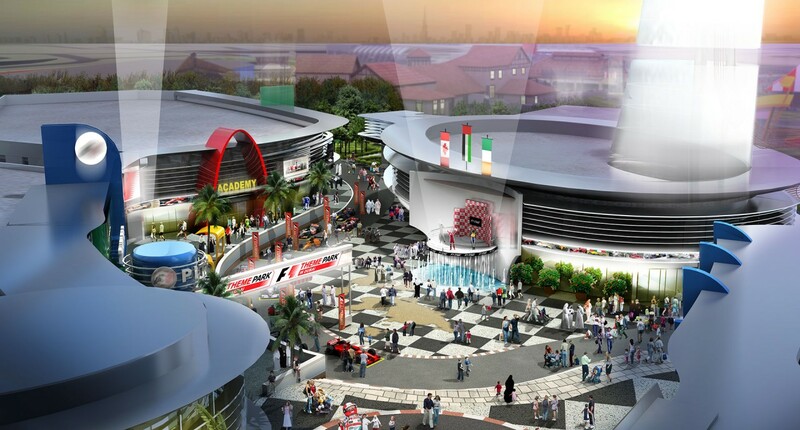 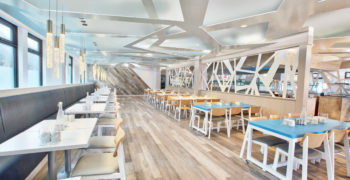 FORREC’s design touched upon the past, present and future of F1 culture in four unique zones that included the International Plaza, Kid’s Zone, Vintage F1 and The Paddock. 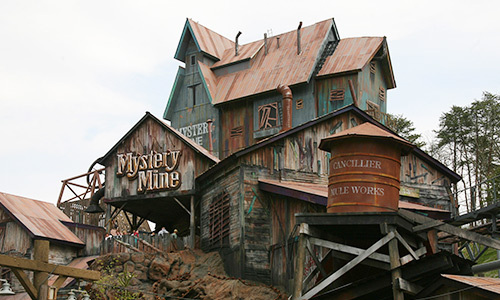 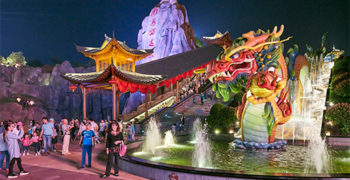 The theme park master plan featured 17 rides and attractions, each of which was custom designed and themed to enhance the F1 experience. 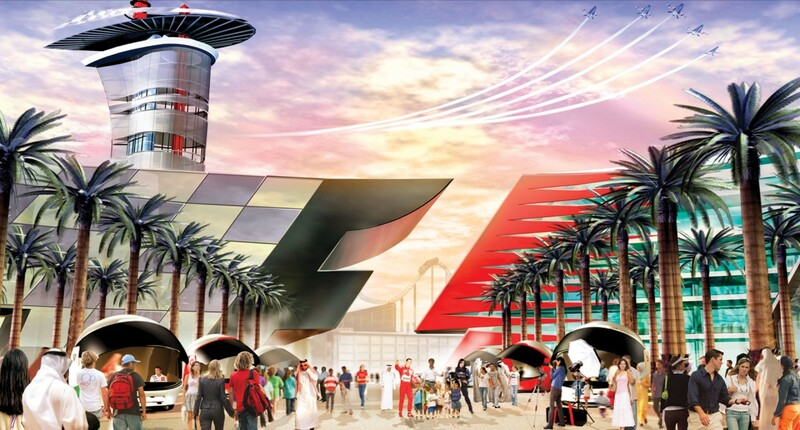 Although the project was never built, it was an exciting exercise in creativity, working with the brand, some of F1’s most famous personalities and the world’s best ride engineers.